The statutory quality assurance process at Parklands College is two-fold. Externally, all Independent Schools are accredited through the national statutory educational quality assurance body, Umalusi. Umalusi monitors the quality of General and Further Education and Training in South African Independent Schools. This includes the monitoring and verification of curricula and Iearner achievements, and the capacity to deliver education to expected standards of quality.  Internally, Parklands College has a rigorous self evaluation process, which includes aspects such as survey questionnaires to parents, learners and staff, which provide valuable feedback to ensure a friendly and happy academic environment. Various policies and guidelines, and continued staff development provide the framework for the College’s quality management and review system. As a requirement of our membership of the Independent Schools’ Association of South Africa (ISASA), we undertake a self evaluation, which is audited by the Independent Quality Assurance Association (IQAA).